The 1939 Register, taken on 29th September 1939, just weeks after Britain declared war on Nazi Germany, is the only surviving record of the civilian population of England and Wales between 1921 and 1951. Compiled by 65,000 enumerators and sent to every household in England and Wales, the Register documents the lives of over 41 million people, recording the names, addresses, dates of birth, marital status and occupation. 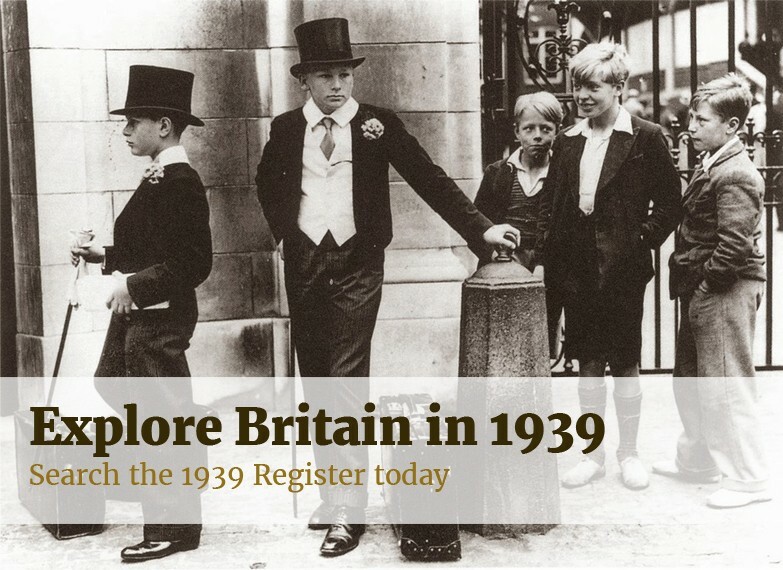 When viewed as a whole, the Register provides remarkable insights into the structure of interwar Britain and a way of life that was soon to disappear. "The 1939 Register is one of the most important documents in recent British history. A comprehensive record of the civil population on the outbreak of war, it captures a people whose lives were about to change forever," says broadcaster and author Andrew Marr. 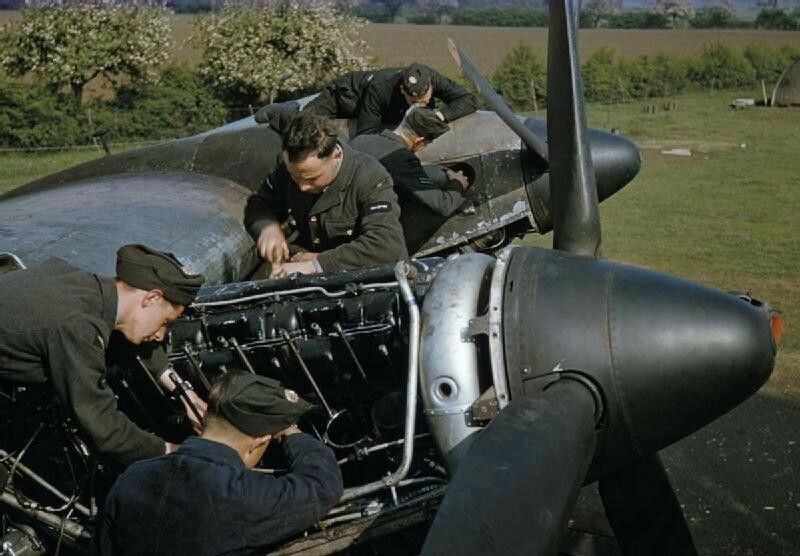 "It records streets that within months, under the assault of the Luftwaffe, were to disappear; families that would be separated by the events of war: evacuation, conscription and sometimes worse." The Register was taken soon after 1.5 million children, women and disabled people were evacuated to escape the bombing of cities by German forces. The information it recorded shows that just 2% of the population in London was aged 0-10, compared with the national average of 14%, while 8% was aged 10-19, against 16% nationally. The figures for London also show a gender split of 60% male to 40% female, compared with 47% to 53% nationally. The records also show how the arrival of Britain's National Health Service and advancements in medical technology have dramatically increased the life expectancy of Britons over the past 70 years as, in 1939 only 1% of the population of England and Wales were over 80 years old. Across England and Wales there were only 111 people aged over 100 when the Register was taken, compared with 12,320 centenarians recorded in 2013. The oldest man on registration day was born in 1831 during the reign of William IV, and was living with his nurse while serving as a senior air raid warden. Overall, the average age was 33 for men and 35 for women, compared with a median age of 38 for men and 40 for women in the 2011 census. For those who did live to see a great age, the most popular retirement locations in 1939 included Tavistock, Glastonbury, Looe, Newquay, Woodstock, Brixham, Torpoint, Knighton, Hearne Bay and Dawlish. The Register also provides unprecedented insight into the composition of the labor force in England and Wales at that time. Britain was still a highly industrialized country with manufacturing still firmly at the center of the economy. The impression we are left with after examining the most common occupations listed in the Register is that 1930s Britain was largely a nation of conservative, "class-bound" manufacturing people. 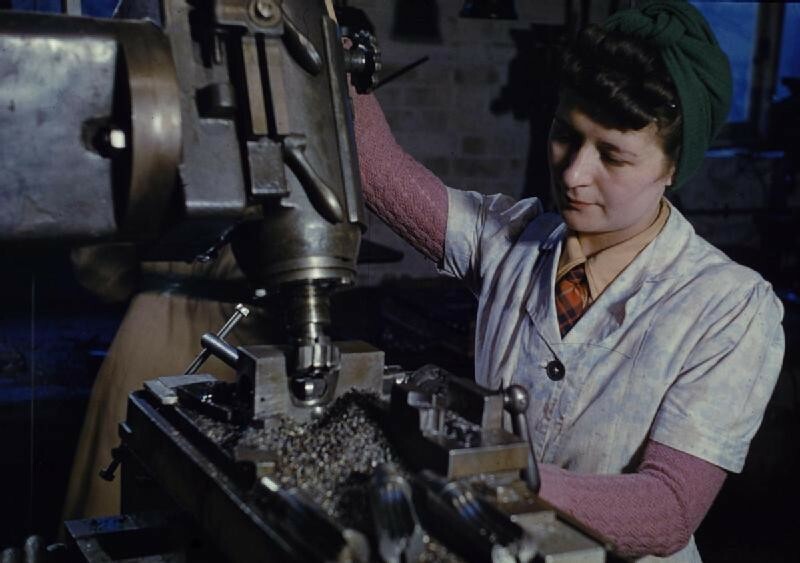 Mining, agriculture and manufacturing industries employed a vast proportion of the male population in stark contrast to modern Britain's service-based economy. 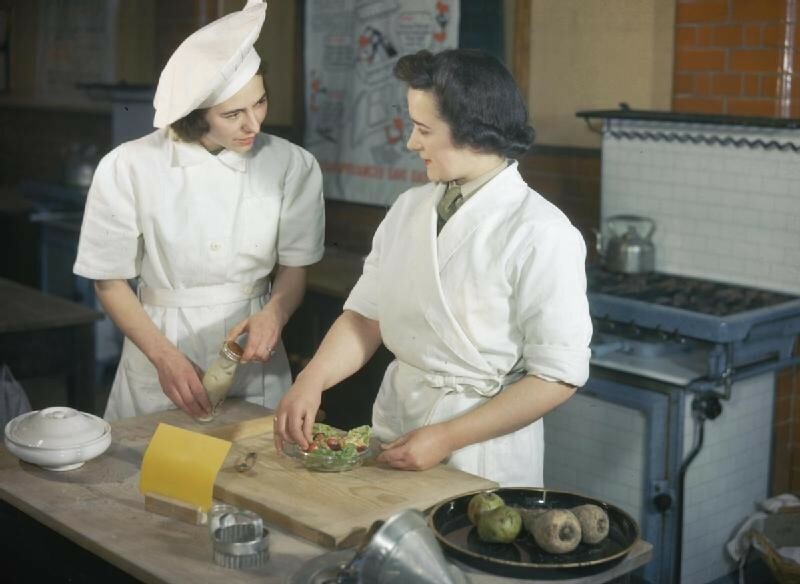 Almost 50% of women in England and Wales fulfilled a domestic role, either unpaid at home or in service and the now defunct typing pool employed over 258,000 young women. The Register also reveals that despite the passage of the 1937 Matrimonial Causes Act just two years earlier, attitudes towards marriage and divorce were still overwhelmingly conservative. While 46.2% of the population was married, 45.6% single and 6.5% percent widowed, the divorce rate across England and Wales was just 0.1%.